Margaretta Taylor is a billionaire who inherited the Cox family fortune. Her siblings also received equal amounts. They split 50% of the stake at Cox inherited from their mother. Margaretta is 73 years and lives in New York. 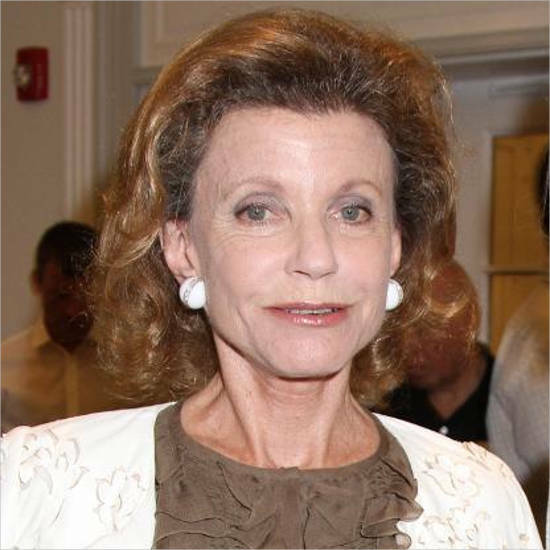 She is the second daughter of Anne Beau Cox Chambers and Louis G. Johnson. She has been married thrice. Her husbands include James F. Granite, Dr. Alexander Taylor, and Michael Rich. She works as a philanthropist and lives in New York. 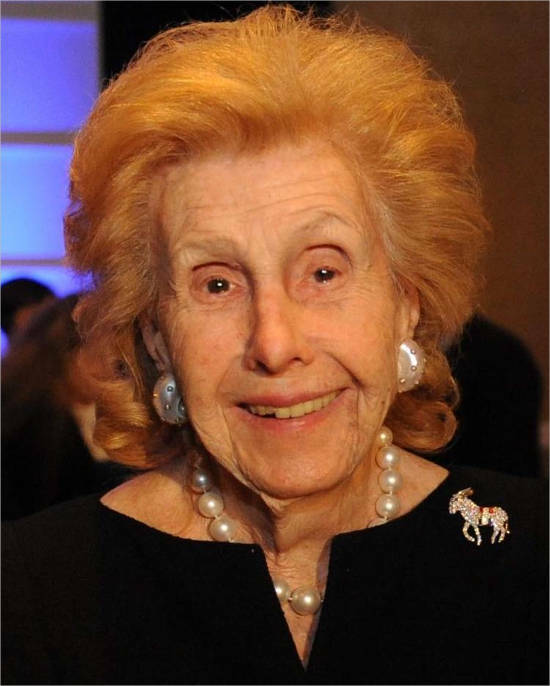 Wildlife Conservation Society news published Margaretta donated $5 million to the Bronx Zoo. She never worked actively at Cox Enterprise. Yet, her son, Alexander C. Taylor, is the vice president at Cox. Anne Beau Cox Chambers, born on 1st December 1919, is the mother of Margaretta. She is the second daughter after Katharine Ann. The two sisters’ father was Louis G. Johnson, their mother’s first husband. Her second husband is Robert William Chambers. Their son is James Cox Chambers. 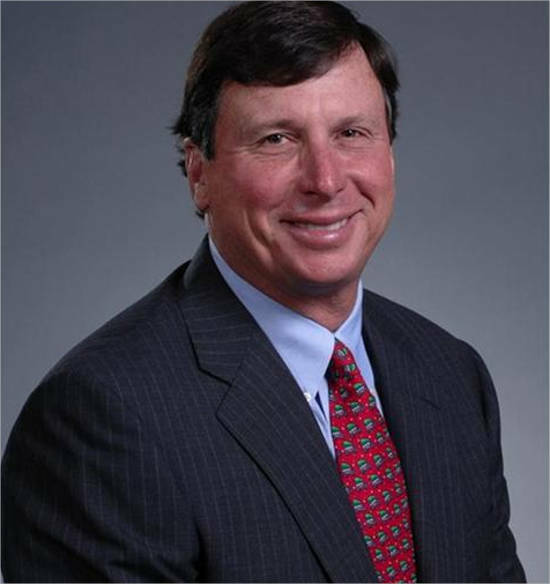 Anne Beau Cox Chambers’ father Jame Cox founded the Cox Enterprise that made family fortune. 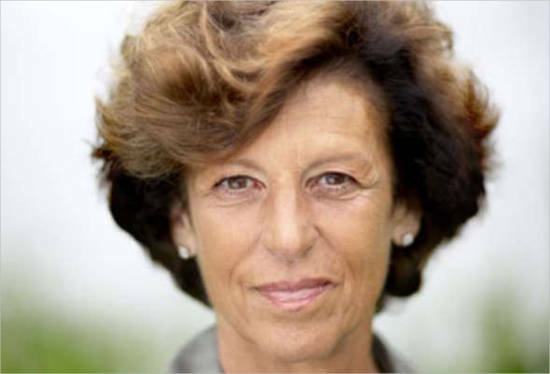 She was listed among the world’s wealthiest women for a long time. 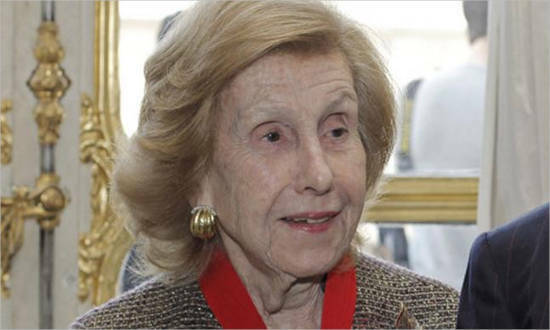 She distributed her stake to her children who were among the world’s 400 richest people. The children split 50% stake from their mother and made the heritage public in 2015. On inheriting the Cox Enterprise, Anne and her children never worked at Cox Enterprises. Anne Beau Cox Chambers returned some shares to Cox Enterprise. She donated 5% to 32 different charities and left less than one percent directly to her grandchildren. James M. Cox was the father of Anne Chambers and grandfather of Margaretta Taylor. He was a former school teacher, but later founded a newspaper business Company in 1898. 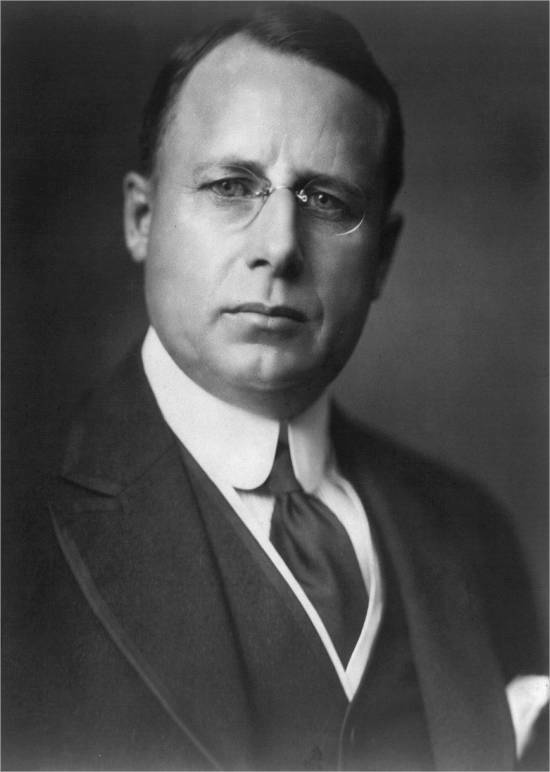 James M. Cox was the governor of Ohio for three-terms in 1920 and was the Democratic nominee for President. He founded the Cox Enterprise into newspapers, television, radio stations, Web sites, and automotive. This Company is 100 years old with total revenues of almost $5 billion. Elder sister is Katharine Rayner is about 72 years. Her home is in East Hampton, New York. She does not work at Cox Enterprise. Katharine sits on the board of the Morgan Library, the New York Public Library. Katharine collects for the Animal Rescue Fund. Katharine’s husbands’ names are Jesse Kornbluth and William P. Rayner. 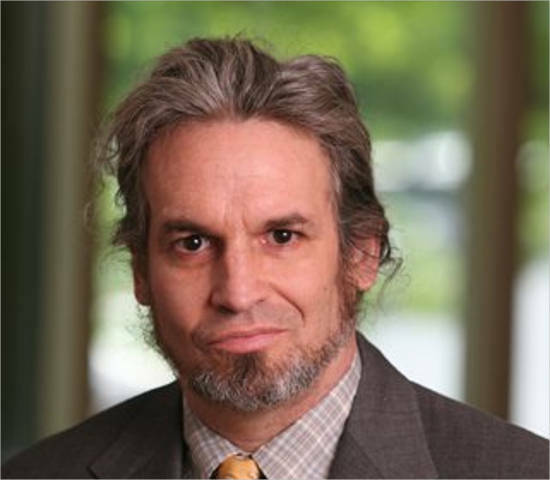 James Cox Chambers was born in 1956. He is the son of Anne Beau Cox Chambers and Robert William Chambers. In 1982, he earned his degree from Bard College. James is a famous actor, choreographer, and dancer. James is married to Lauren Hamilton, an actress. Presently, he is holding a total of 16.3% shares in Cox Enterprise. James C. Kennedy or Jim Kennedy and Blair Parry-Okeden are cousins of Margaretta Taylor. They are children of Barbara, who was the sister of Anne Beau Cox Chambers. Barbara passed away in 2007. James C. Kennedy or Jim Kennedy and Blair Parry-Okeden each own 25% of of Cox Enterprises. They also have fortunes valued at $7.9 billion. 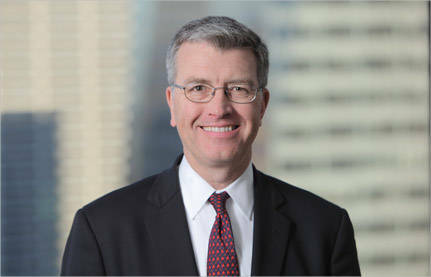 Jim Kennedy is the Chairman of Cox Enterprises. 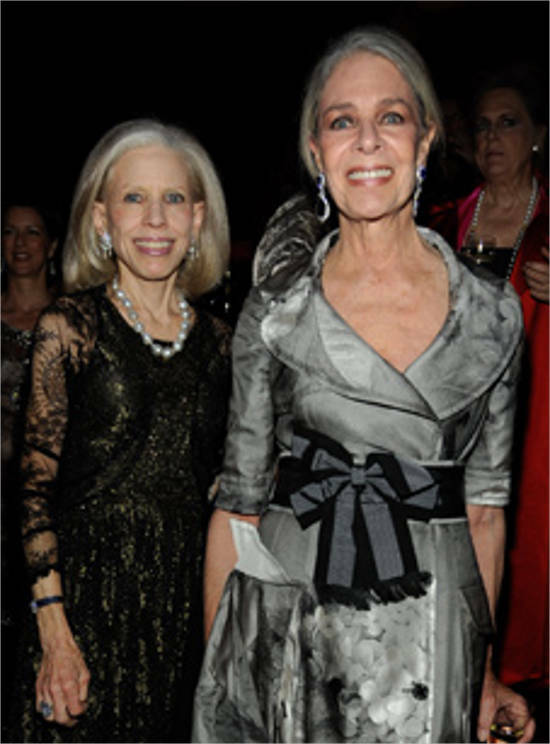 The net worth of Margaretta Taylor is $8.1 Billion. Her brother, James Cox Chambers, and sister, Katharine Rayner, have also inherited the Cox family fortune. Their paternal grandfather, James M. Cox, founded Cox Enterprises. They received 50% stake in the business from their mother. In 2015, they became public. Mother and her children were not actively involved in the Cox Enterprise. 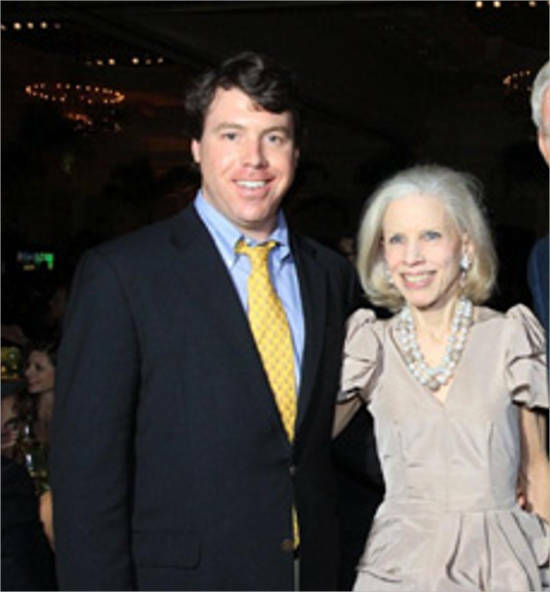 However, Margaretta’s son, Alex, is the CEO and Director of the Cox Enterprise. 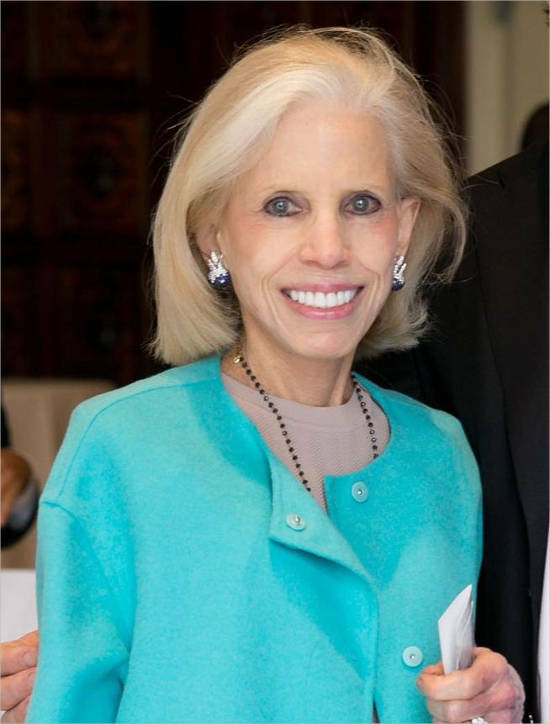 Margaretta Taylor’s cousin and fellow billionaire Jim Kennedy, is the Chairman of Cox Enterprise.